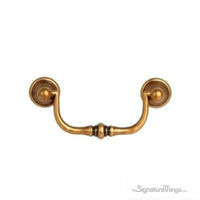 Retro style Unique Cabinet Hardware as royal as you. 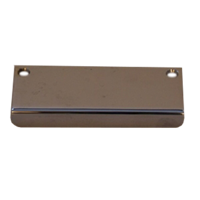 The trend which just won't quit because we love it and will continue to love. 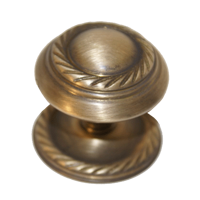 Our High-quality brass knobs and pulls bring a timeless style to any home. 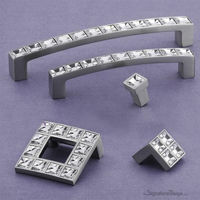 Available in a variety of styles and finishes. 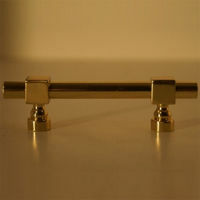 Also, Fing great selection crystal cabinet hardware to add a bright and vintage look to your furniture or cabinets.